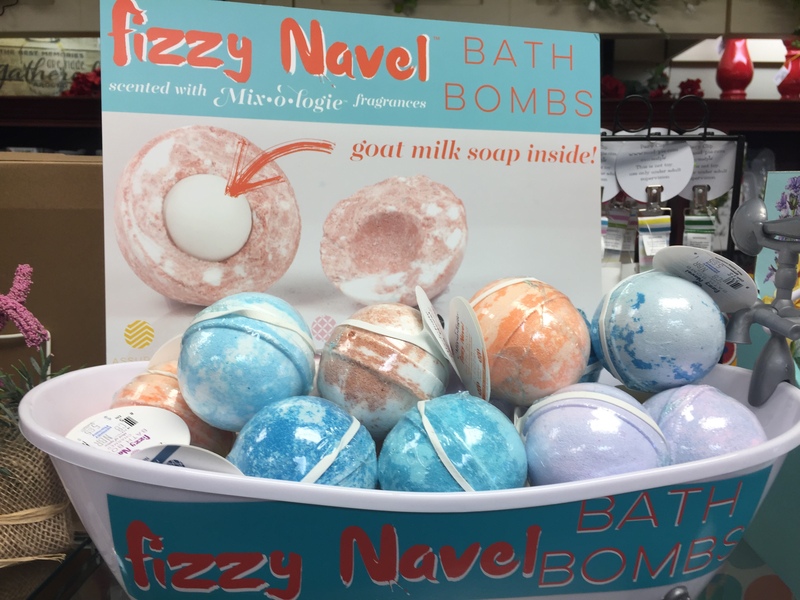 Mixologie’s Fizzy Navel Bath Bombs – come in 9 delectable scents to choose from and each containing moisturizing agents like shea butter, coconut oil, sweet almond oil, and Mediterranean sea salts. Plus a special goat milk soap ball at the core of each bomb. Just $5.95! 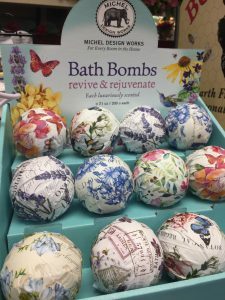 Michel Design Works Bath Bombs – Invite you to luxuriate in style with essential oil infused scents like Indigo Cotton and Lilac & Violets.